June 15 is the deadline to apply for fall 2015 scholarships from the Western New York Nurseryman’s Association Foundation. 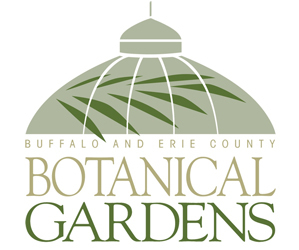 The scholarships are available to full-time college students enrolled in a degree program and permanently residing in Cattaraugus, Chautauqua, Erie, Niagara, Orleans or Wyoming Counties or to high school students who will be furthering their education in horticulture. 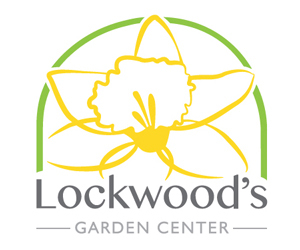 For more information, call (716) 741-8047 or email membership@plantwny.com. The Toby Martino Memorial Scholarship is given to a student who has a passion for horticulture and leadership skills just as Martino had. Martino taught horticulture at McKinley High School from 1935-1971 and wrote a weekly column in the Buffalo News. The scholarship is available to a high school senior who will be furthering their education in horticulture or a related field. Get the application here for the Toby Martino Memorial Scholarship. The George O. Adams and Kenneth E. Isaac Scholarship is named after garden industry leaders through the 1950s and 1960s. Together Adams and Isaac started Buffalo Garden Supply in 1953 and operated very successfully until they sold it and retired in 1965. Isaac was the first Man of the Year recipient of the Western New York State Nursery & Landscape Association. Adams’ family continues to support the scholarship fund each year. Students will apply with one application for both the George O. Adams and Kenneth E. Isaac Scholarship as well as the Fred Howarth Memorial Scholarship. The Fred Howarth Memorial Scholarship is named after Fred Howarth, a very active member of Western New York State Nursery & Landscape Association. Howarth was a president of the association (1968), recipient of the Man of the Year Award (1975) and one of the founders of the Western New York Nurseryman’s Association Foundation. Howarth was former owner and president of Menne Nursery. Students will apply with one application for both the George O. Adams and Kenneth E. Isaac Scholarship as well as the Fred Howarth Memorial Scholarship. The Western New York Nurseryman’s Association Foundation is the foundation of PLANT WNY, a not-for-profit corporation of green industry professionals. 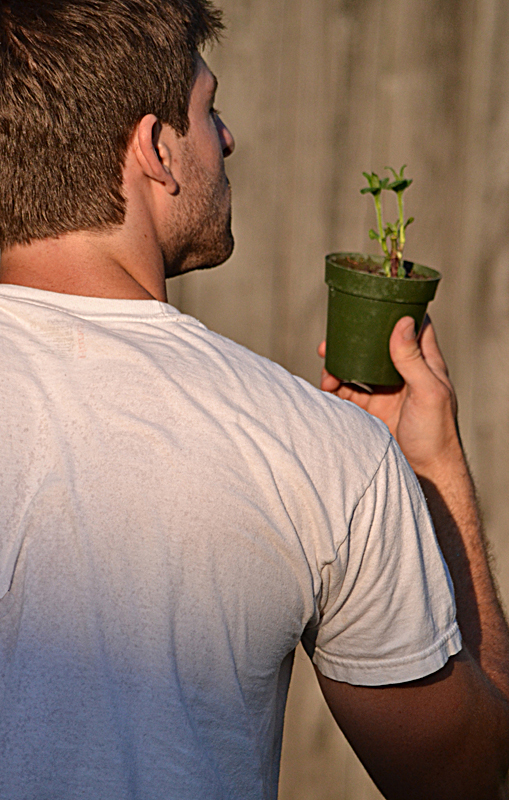 PLANT WNY stands for Professional Landscape And Nursery Trades Western New York.